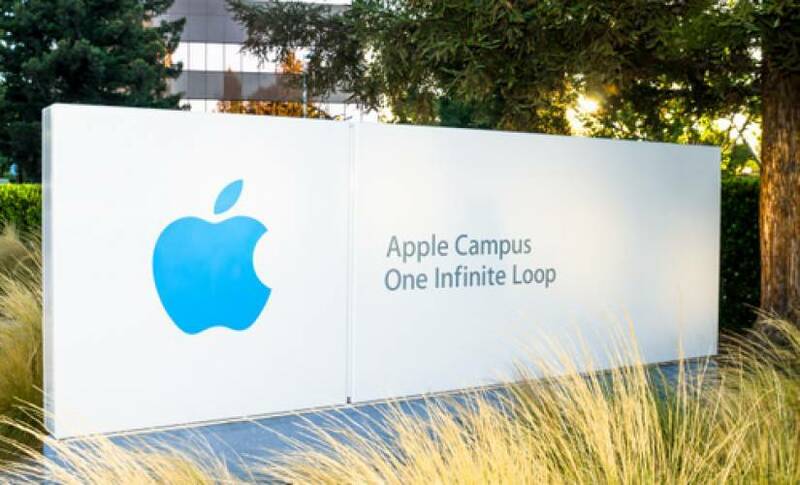 As one of the most notable and largely read Apple analysts on Wall Street, Gene Munster has revealed his last research notes about the company. Munster is leaving Piper Jaffray to begin a new career in venture capital. To date, he has written 874 research notes on Apple. His final notes explain his opinion about what is in store for Apple in the coming years. Munster thinks that Apple will turn into more of a services company and sees augmented reality as a great opportunity for innovation. “The smartphone remains the world’s window to augmented reality today. While this will change driven by augmented and mixed reality hardware in the future, we would expect the next five years of AR innovation will happen mainly through the device in our pockets,” he says. He continues his predictions with seeing Apple involved in cars, in some capacity, most likely coordinating with traditional car companies and offering them services. The company outed its self-driving plans earlier this year in filings with the federal government, but their autonomous car tech was one of Silicon Valley’s worst-kept secrets. Munster also shares a memory from 2001, when the iPod was launched, and he got one from his parents for Christmas. He says this gift is what sparked his interest in Apple products. His next chapter will be with a new company, Loup Ventures.